Customers are busy and don’t have time to deal with slow banking services and processes. Instead, they want social media banking and more sophisticated personal banking, together with benefits that are convenient to them. 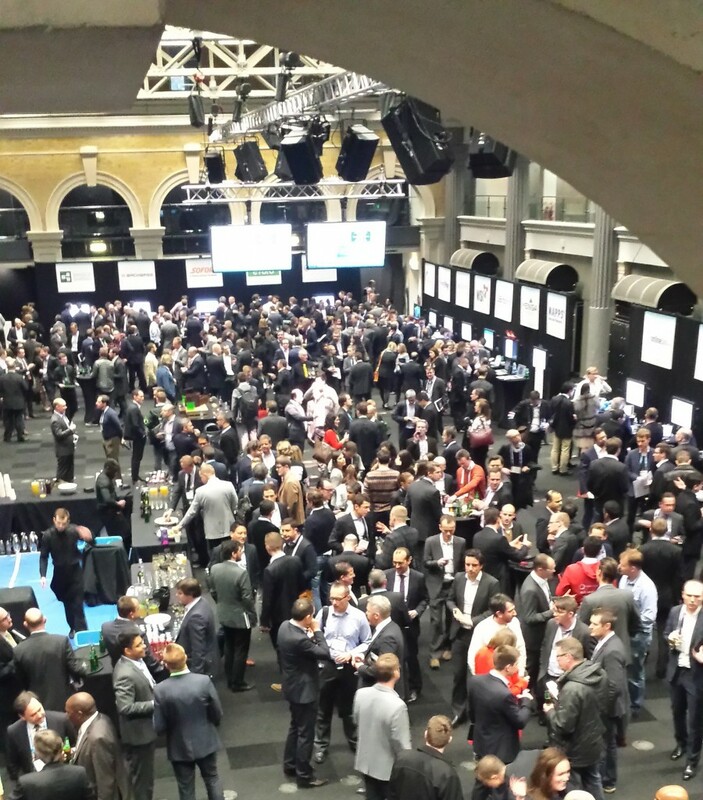 This was the message of speakers at the Finovate conference in London yesterday – but not everyone in the audience was convinced about the ability of new technologies to realise that vision. Other speakers talked about the ubiquity of mobile technology and how a customer should be able to walk into a store and receive a push notification of a customised offer, relevant to that particular individual, such as a 20% restaurant meal discount at his favourite Italian. But privately, away from the presentations on the main stage, delegates at the conference expressed reservations. One senior Swiss banker told Banking Technology that his own bank’s experiments with the technology suggested that there wasn’t a market for it. Several of the other companies presenting at Finovate focused on bringing aspects of personal financial management to retail banking services. These include Telenor, the Serbian telco working with Asseco to create Telenor Banka in Serbia. The company’s visual personal banking display features coloured charts and an interface reminiscent of Moven, the online-only bank championed by Brett King. The interface features a selection of currencies including US dollar, euro, Swiss franc, pound sterling and Norwegian kroner. The interface also includes a shopping cart icon, which takes users to an Amazon-style store for further services, including deals on the Apple iPhone 6 Plus, offered through Telenor. Many of the companies touched on themes that are not strictly new, but have steadily been gaining ground for the last five years and more, such as mobile services, social media and gamification. For example, ICICI Bank India has already been offering payment through Facebook since September 2013, and recently launched banking on Twitter. But one of the more notable presentations was by Tivitz, a company that has built a gamification system aimed at children and young adults to help them learn about money and to save for a university education by playing games.